A herbal decoction (sometimes spelled "docoction") is similar to an herbal infusion and necessary when using sturdy plant material like herbal roots, barks, pits, seeds, hard berries, root-barks, and stems. A botanical decoction is the herbal tea that results from boiling a substance and reducing it to its essence. These parts need to have their active components extracted in a more concentrated procedure. The parts of the plant should be uniform in size, usually about 1 inch long by 1/8 inch thick. The typical dosage range for herbs in natural herbal decoctions is passed on in the Materia Medica guides. In very general terms with commonly used herbs, the range is 6-15 grams for a one day dose, with an average of about 10 grams per day. This can vary due to the nature of illness and body size. Botanical decoctions are normally comprised of 8-16 botanical ingredients, with an average of about 12 herbal ingredients. Though a single herb such as Reishi Mushroom may be used. Accordingly, a herbal decoction consists of about 120 grams of raw herbs. An example might be 12 herbal ingredients x 10 grams/ingredient. For a one week supply of herbs, this translates to nearly two pounds (2 lbs.) of dried raw herbs. In general, people only use botanical decoctions in certain circumstances. Herbal decoctions tend to be rather bitter and unpleasant because of the large quantity of herbal material contained within them. If you are trying to consume a large quantity of herbs quickly, a herbal decoction is the best way to do it. "In Chinese clinical reports, decoctions may be described for treatment of chronic ailments that require a long term of therapy. These are usually used for courses of therapy lasting about one month, to be repeated as needed, typically for up to two or three months" (Institute for Traditional Medicine, 2015). Making a botanical decoction takes time and a large quantity of herbs. 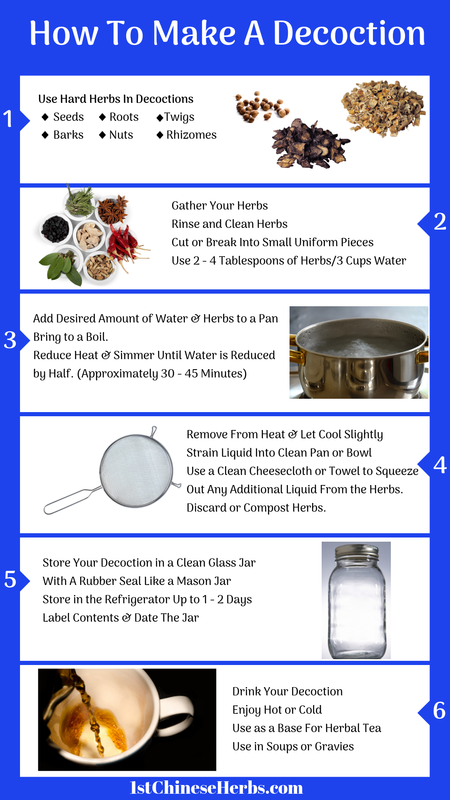 Follow our step-by-step process to learn how to make your own natural herbal decoction! Step 1: Gather water and herbal ingredients. In general, you will use two to four tablespoons (2-4 tbsp.) of dried herbs for 1½ pints (3 cups) of water. Gather your herbs and the appropriate quantity of water. Step 2: Boil the herbs. 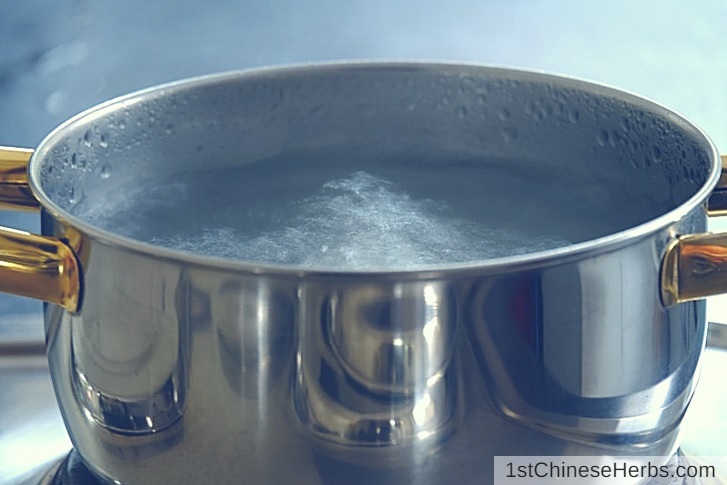 Place the natural herbs in a saucepan with the water and boil the herbal decoction. The boil should be a rolling boil, yet gentle. Step 3: Simmer the herbal mixture. Simmer the mixture until the volume of the liquid has been reduced by about a half. This will take anywhere from 30-45 minutes. Step 4: Strain the herbal mixture. Once the volume of the mixture has been reduced by half, strain the herbs from the liquid. Then, place strained herbs into a clean jar which has a rubber seal. 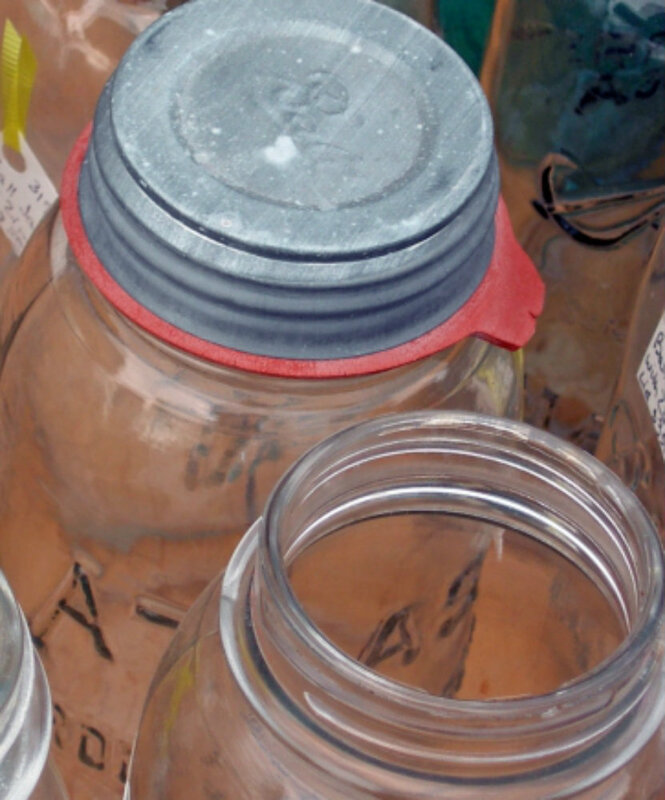 Do not use a plastic jar (such as an old orange juice bottle). Step 5: Drink your herbal decoction. The botanical decoction should be used in three wineglass-sized doses throughout the day. It should be stored in the jar with the rubber lid in a cool place. 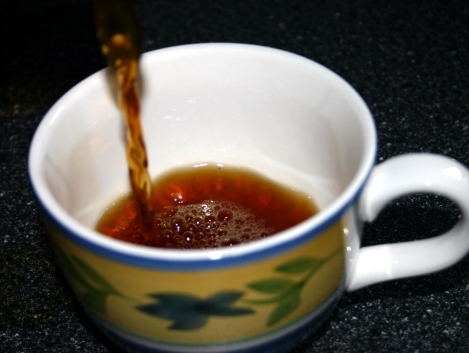 The botanical decoction can be reheated and flavored with a little honey or sugar if desired. Below are some herbal decoction recipes that you can make at home. You can always adjust the ingredients to your specific herbal needs; just remember to make small adjustments at a time. 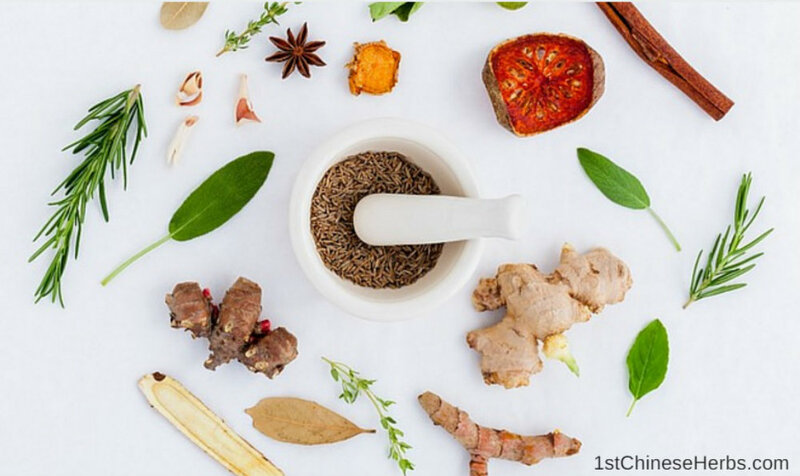 Be sure to check with your health care practitioner, naturopathic doctor, or physician before starting a new course of natural herbal treatment. Dharmananda, Subhuti (2015). "Dosage and Form of Herbs: Decoctions, Dried Decoctions, Powders, Pills." Institute of Traditional Medicine"
Annie's Remedy (2015). 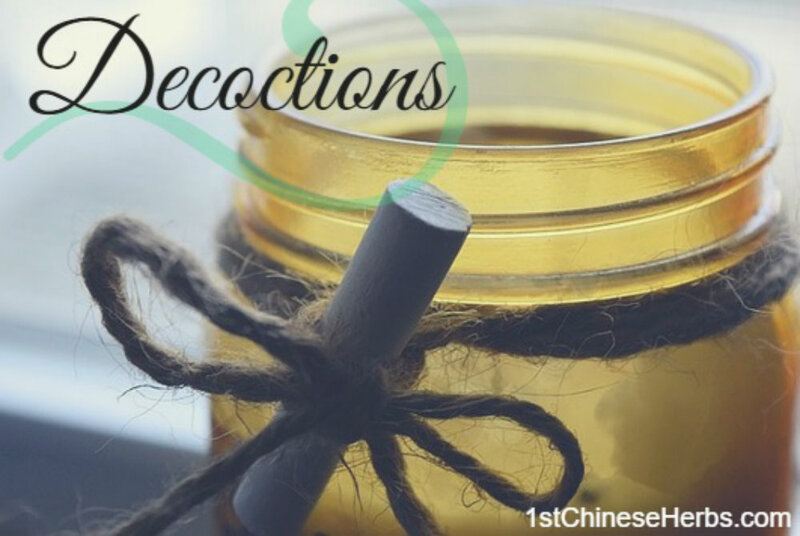 "Decocitons: Herbal Remedies, Recipes, How to Make."